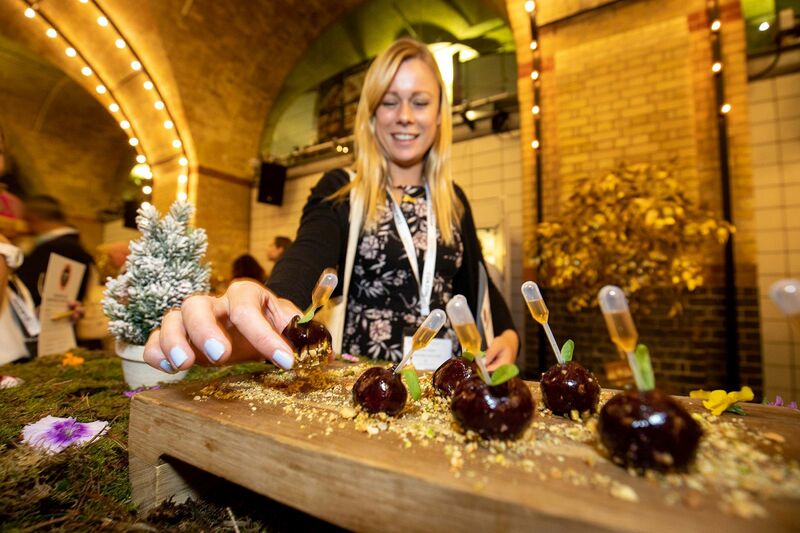 SquareMeal Canapé Cup 2018: Who Impressed the Judges at this Prestigious Catering Event? Here at Yahire, we know that it’s the smallest details that matter when it comes to hosting a great event. That’s why we are proud to sponsor the SquareMeal Canapé Cup. 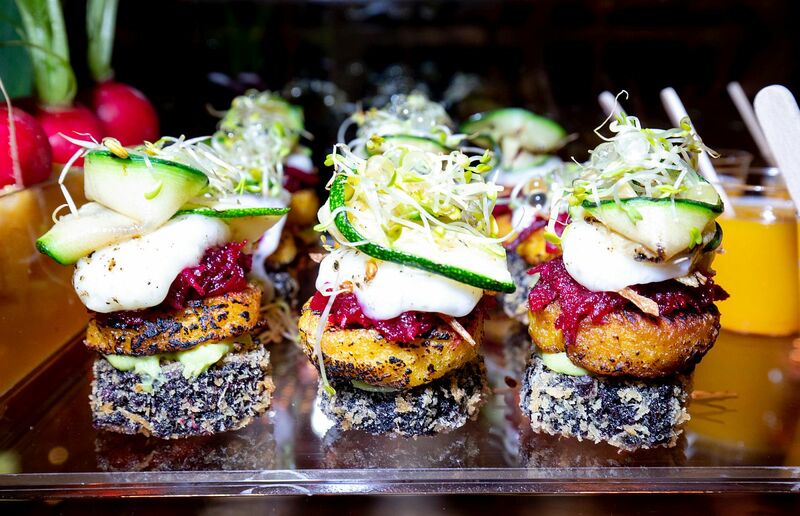 Gone are the days when caterers could get away with a boring canapé. Now they have to be Instagram-worthy and perfectly balanced taste-wise. Not only that but you must be able to to eat them in just one bite. Equally important is the story behind them. 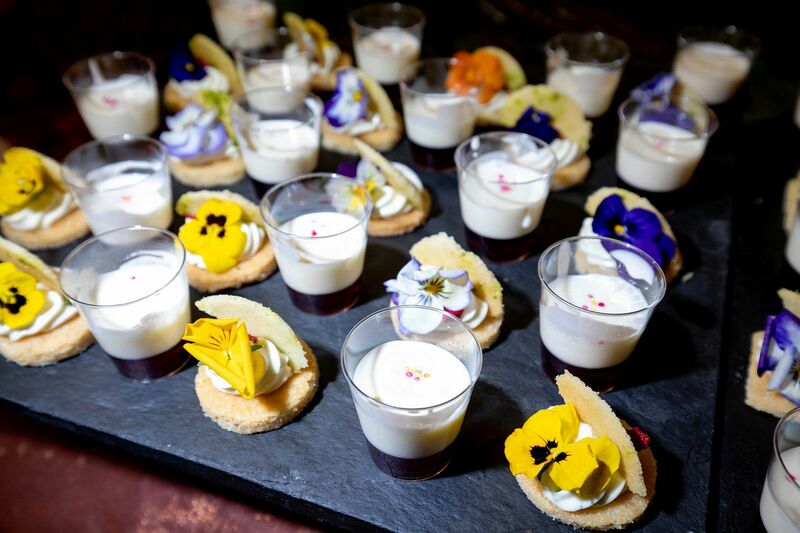 The SquareMeal Canapé Cup Competition saw eight of London’s top caterers via for the coveted top winner’s spot. Caterers designed an innovative and delicious canapé for the event. But at the end of the competition, there can only be one winner. 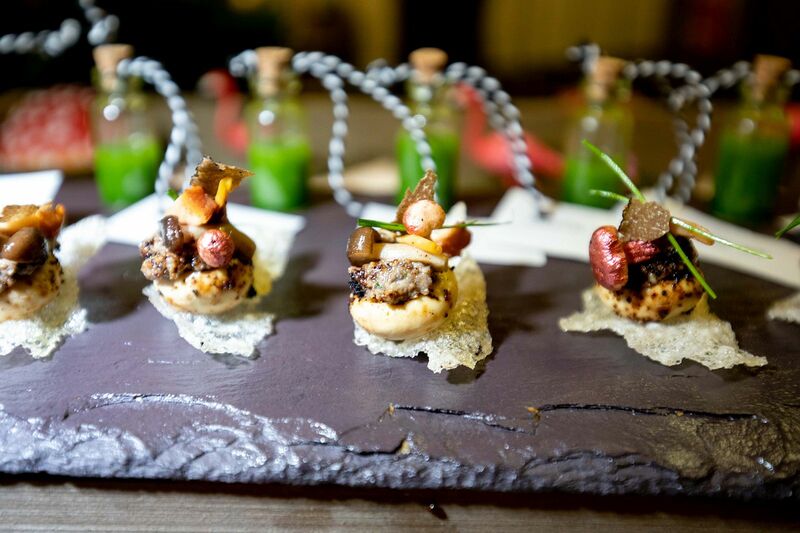 We love a canapé that tells a story and Boulevard Event’s entry stole the judge’s hearts with theirs. Their canape celebrated 30 years in the catering business. It was a dessert canapé called ‘For Friends – Past and Present’. As a matter of fact, the canapé was inspired by the first pudding on their menu in their opening restaurant. In the first place it was based on the banoffee pie the catering firm served in 1988. However, the canapé went through some pretty dramatic revamping. As a result, the judges picked it as their worthy winner. The canapé – A butter-biscuit base, surrounded with a thin chocolate toffee collar and topped with an edible bow. It’s no good simply telling people that vegan food is tasty, you have to prove it. And this is exactly what Easy Gourmet did. They delivered an inventive canapé. Not only did it use a multitude of vegetables, but there was even a mango smoothie shot to go with it. The creative morsel included vegan cheese, avocado, sweetcorn, courgettes, mustard, shallots, vegan mayo and lime juice. 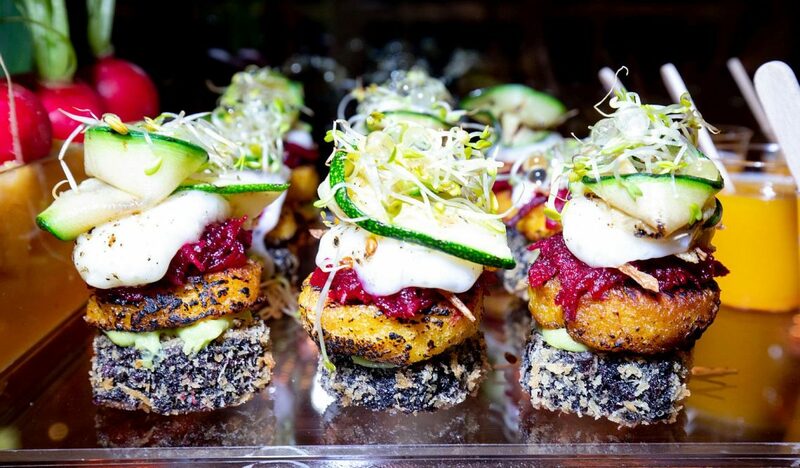 The canape – A three-tiered stack of black rice, with vegan cheese fried in Japanese panko crumb, topped with vegan mayo and micro herbs. What makes a good canapé? It has to tick a lot of boxes. First of all, the tastes must marry together. Then, there should be a pleasing amount of textures to add interest. Finally it has to look appetising. 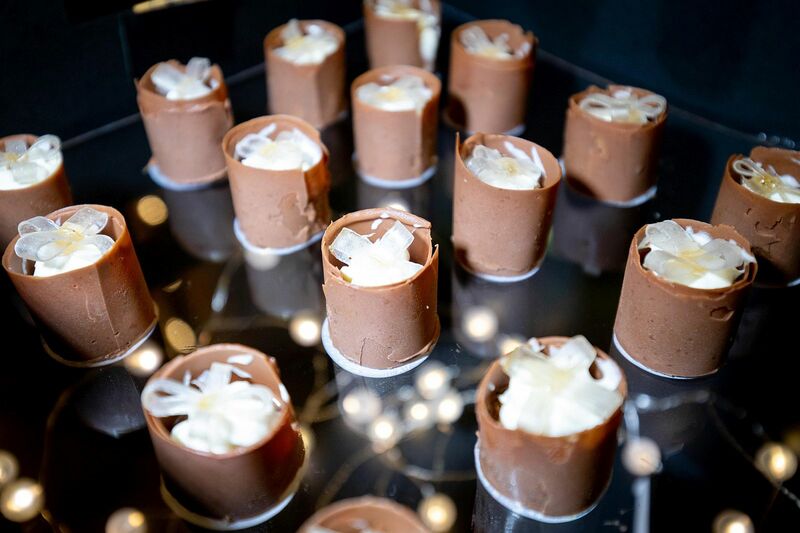 This dessert canapé from renowned caterers Cinnamon Kitchen ticked all the above, and more. The judges loved the unusual take on a traditional cheesecake. Uniquely, canapé was inspired by a classic Indian recipe for ‘Shrikhand Cheesecake’. The canapé – A carom seed base topped with yoghurt, cardamom mix, lime zest, and freeze-dried raspberries. In addition, a Chambord and yoghurt shot accompanied the canapé. You can wow the judges with a multitude of ingredients and flavours, or, you can keep it simple. Drake & Morgan opted for the latter. They used beef, spring onion, coriander, and cabbage to create a mouth-watering delicacy. 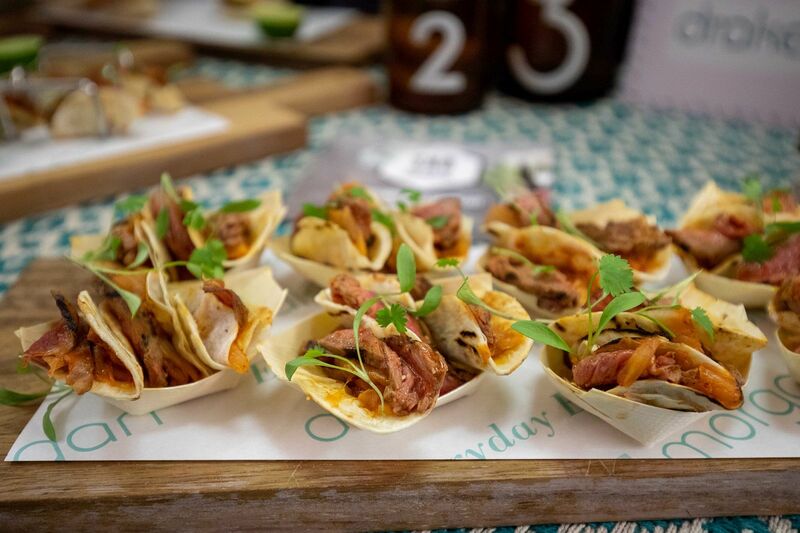 Their canapé – ‘Angus Steak Taco with Kimchee’ combined ginger and soy marinated beef. Coupled with a touch of kimchee, bean sprouts, spring onion, and coriander. In addition, all wrapped up in a tiny taco. The canapé – a mini taco with rare beef dressed in a kimchee sauce, fermented cabbage, and coriander leaf. This crazy catering company Rare Food presented their take on the Mad Hatter’s Tea Party with an ‘Eat Me, Drink Me’ canapé. The ‘eat me’ part celebrated the humble mushroom. The canapé resembled a caterpillar with a tiny button mushroom representing the body. As well as a puffed rice tuile, there was a filling of different mushrooms. Coupled with a zesty green smoothie to compliment the canapé. Finally, we have to mention Searcys 30 of Euston Square. Some of the best canapés not only deceive the eyes but the taste-buds too. This is one of those. The canapé looked like a larger version of a black cherry. However, when you bit into it you got an amaretto jelly parfait instead. Edible sawdust was the base for the cherry domes. Equally delicious, it consisted of brioche and almond crumbs.